Is there a way to link Aadhaar Card with SBI account online? Yes, there is. 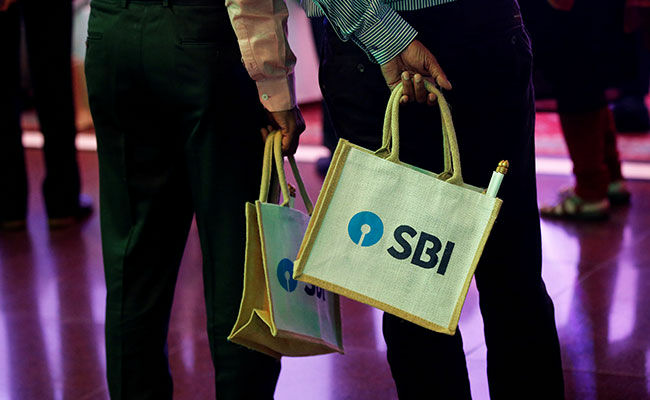 SBI (State Bank of India), the country's largest bank' offers its customers a facility to link their Aadhaar card - or the 12-digit Unique Identity Number (UID) - with the bank account online. SBI customers can login on the bank's online banking portal - onlinesbi.com. Once logged in, the customer can access the link 'Link your Aadhaar number' under the 'My Accounts' section appearing on the left panel of the screen.